God's definition of peace is not the absence of conflict but rather the ability to keep calm in the midst of conflict. 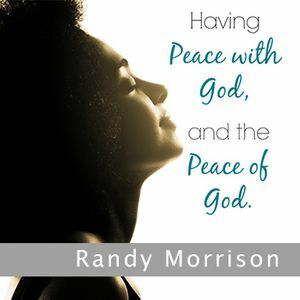 The peace of God has to do with our relationship with Him. His sacrifice, which is His finished work on the cross.